....aaaand the rest. 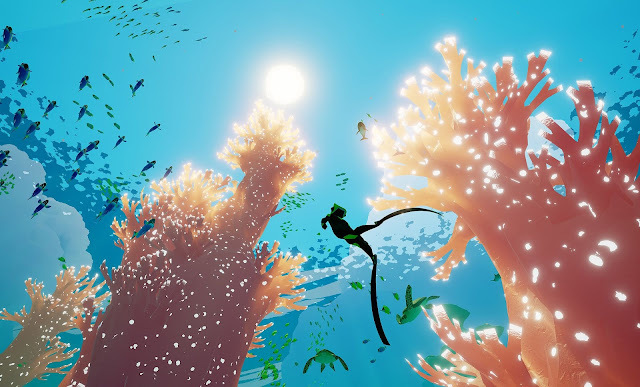 This week's show is about a whole lot of games we've been playing, including Patrick's continuing adventures with Raw Data and Battle Dome, Rob's daliance with the brief, but beautiful ABZÛ & Iain's excessive amount of time off catching up on Rise of the Tomb Raider and whole bunch of older things that were worth revisiting. 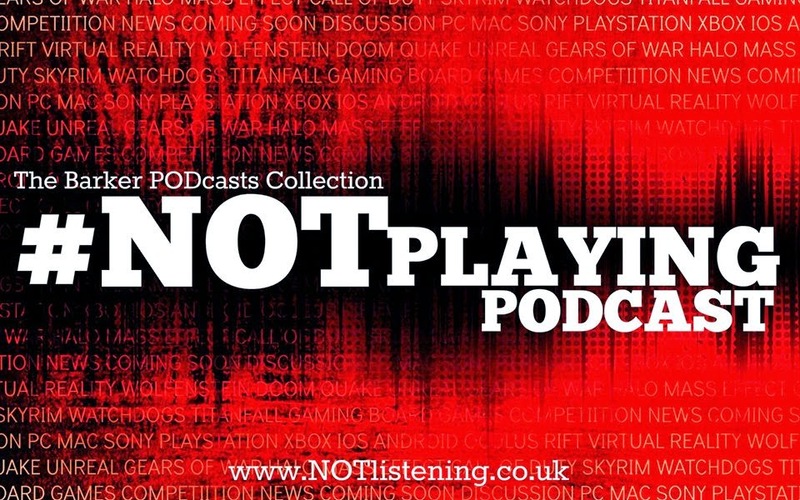 All this & more on another game-stuffed NOTplaying Podcast!